Photos from a shop visit to Premier Body And Paint in Arkansas City, KS. 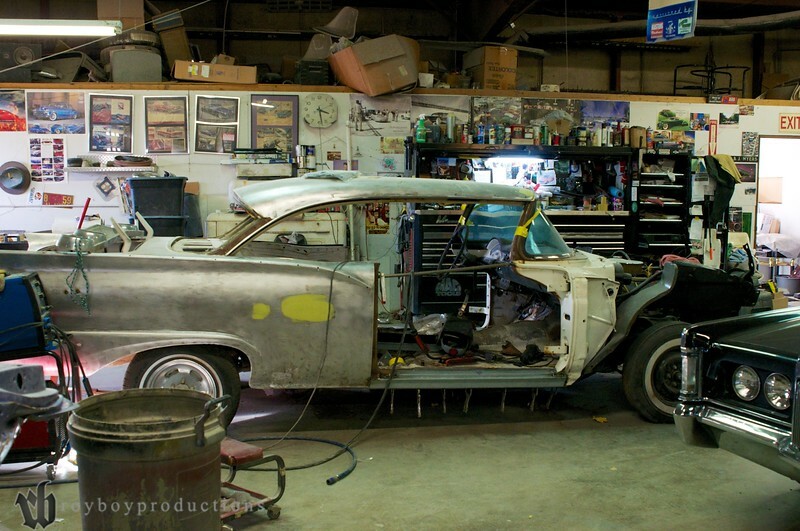 1957 Ford under construction. The car was Jeff's Dad's back in the old days and now Jeff and his son are working on it for a customer.